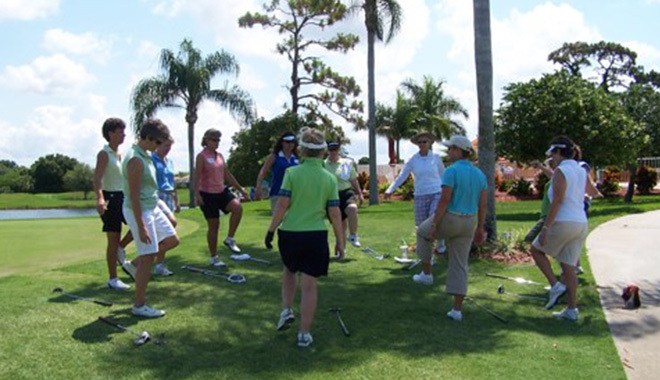 Your Nancy Lopez Golf Adventure team of instructors are trained to apply the Nancy Lopez approach to promote golf enjoyment. 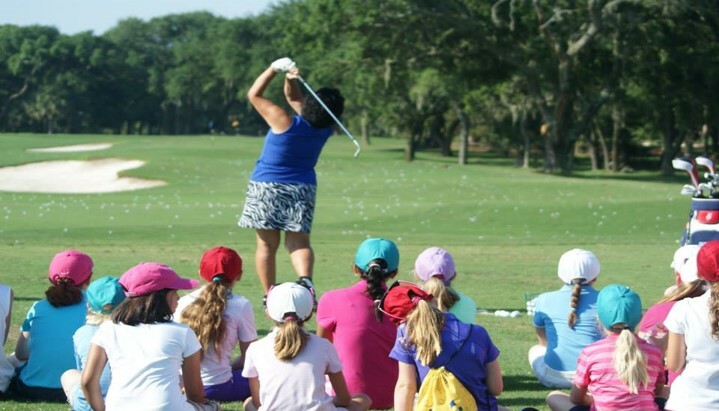 Nancy's proven methods and emphasis on FUNdamentals allow them to effectively teach golfers of all ages, skill levels, and abilities. 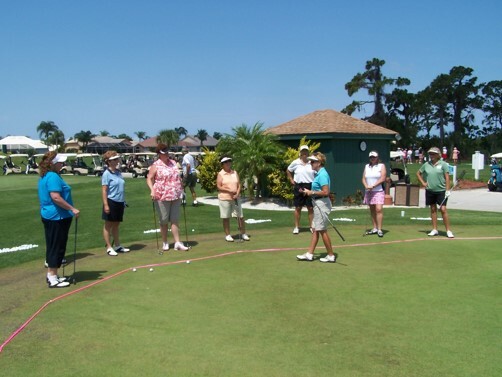 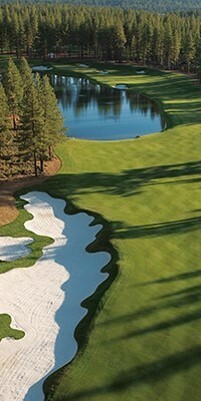 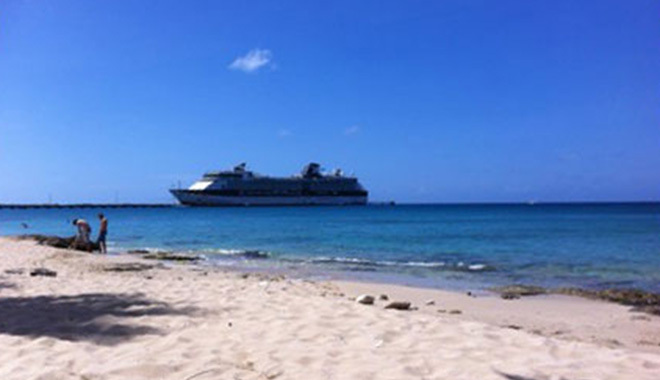 Travel to domestic and international golf destinations, LPGA/Legends tournaments, etc.